Happy Birthday Turner Layton ! 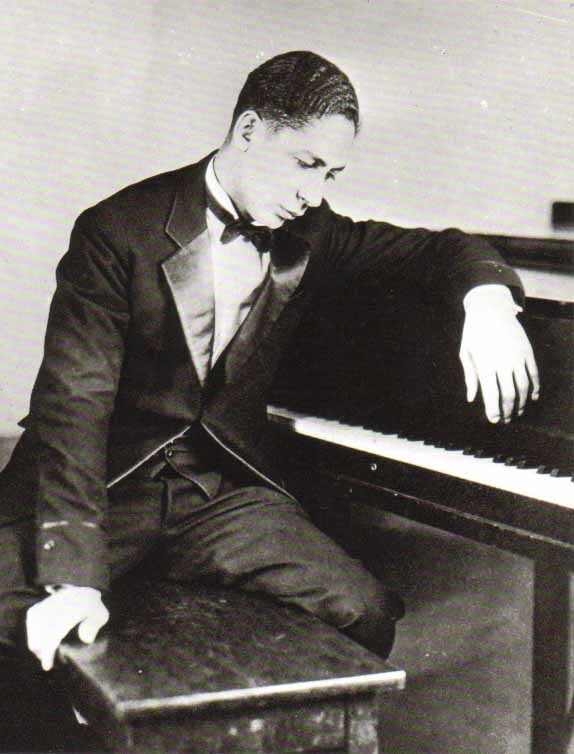 Turner Layton (July 2, 1894 – February 6, 1978), born John Turner Layton, Jr., was an African-American songwriter, singer and pianist. He frequently worked with Henry Creamer. Born in Washington, D.C., in 1894, he was the son of John Turner Layton, "a bass singer, music educator and hymn composer." After receiving a musical education from his father, he attended the Howard University Dental School, later coming to New York City in the early 1900s, where he met future songwriting partner, lyricist Henry Creamer. 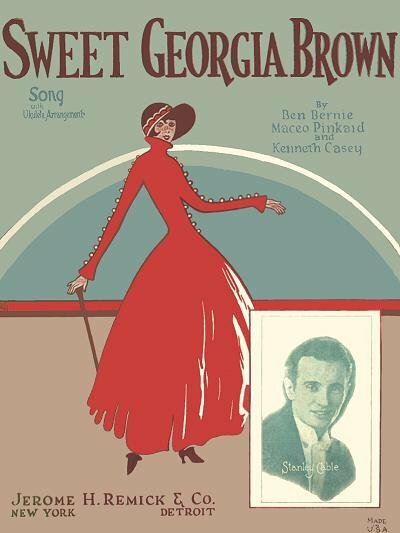 Layton is best known for his many compositions with Creamer, the best known of which is the standard "After You've Gone", written in 1918 and first popularized by Sophie Tucker. 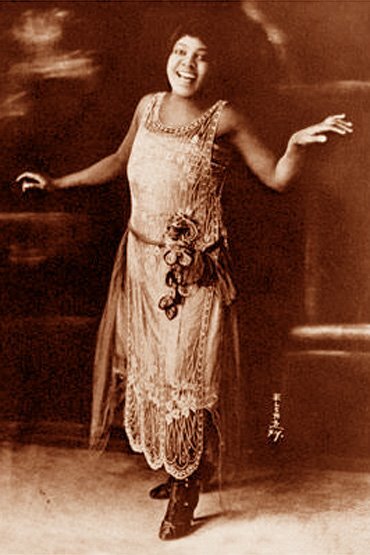 The two contributed music and lyrics to many Broadway shows, including the Ziegfeld Follies of 1917, 1921 and 1922, Three Showers (1920), Some Party (1922) and Creamer's own Strut Miss Lizzie (1922). 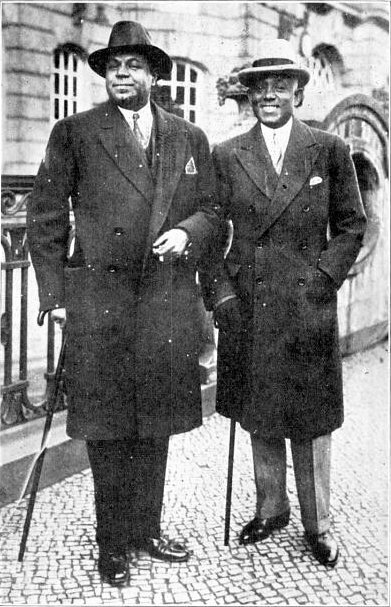 Beginning in 1924, Layton found major popular success in England with Clarence "Tandy" Johnstone as a member of the group Layton & Johnstone, quickly earning a reputation as a cabaret act, with the pair allegedly selling over "10 million records". 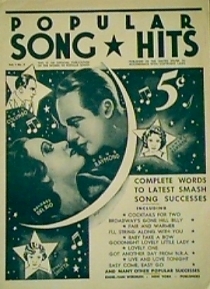 Layton split with Johnstone in 1935 (after Johnstone had been named in Albert Sandler's divorce), with Johnstone returning to New York and continuing to perform with significantly less success. Layton continued to perform in England. An elegant song stylist, he held a regular, successful spot over the years at the Café de Paris, a London club, until his retirement in 1946. He died in London in February 1978. Two albums of Layton & Johnstone recordings have been issued on CD in the UK - on ASV Living Era (CD AJA 5426) and Flapper (PAST CD 9712). Two compilation albums of recordings by Layton have been released on CD. "'Way down Yonder in New Orleans"
"Goodbye Alexander, Goodbye Honey Boy"
b. Great Lever, England, d. Jan. 29, 1965, London, England. 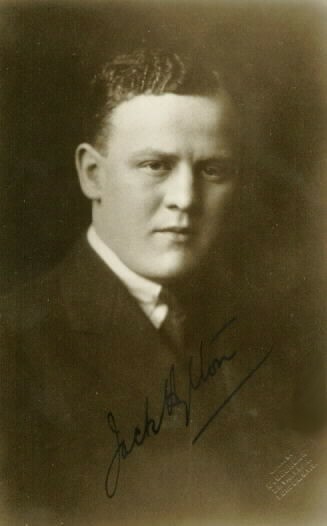 Jack Hylton (July 2, 1892–January 29, 1965) was an English band leader and impresario. He was born in the Great Lever area of Bolton, Lancashire and died in Marylebone, London. Born in Great Lever, this artist was one of Great Britain's greatest big band leaders and theater producers. Jack Hylton's father and mother were employed in a cotton mill and as a school teacher respectively; near the close of the 19th century Hylton began taking piano lessons. 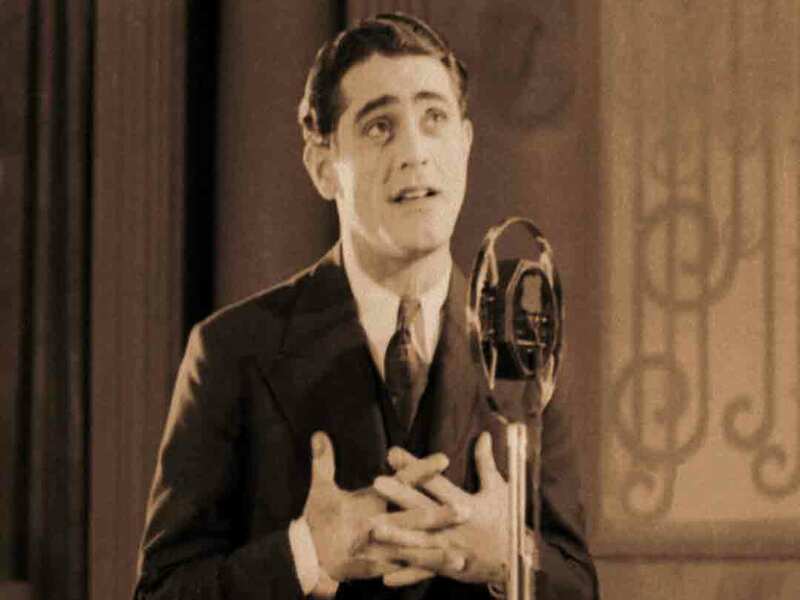 A few years later his father moved from the mill to running his own pub, providing a series of gigs in which young Hylton either accompanied his father's or his own vocalizing. 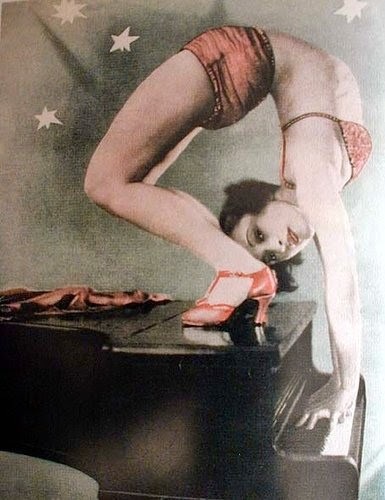 As the first decade of the new century unfolded, Hylton achieved status as a true professional, performing in a series of theatrical revues including a touring pantomime company. 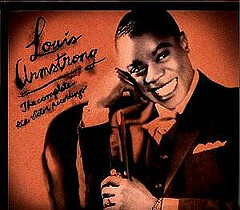 Biographical data reveals he earned 45 shillings a week in this period, a statistic of keen interest to those compiling historical data on the financial depths possible in the entertainment industry. When the first World War broke out, he left a job as pianist at the 400 Club on Old Bond Street to become a musical director of the 20th Hussars brigade. 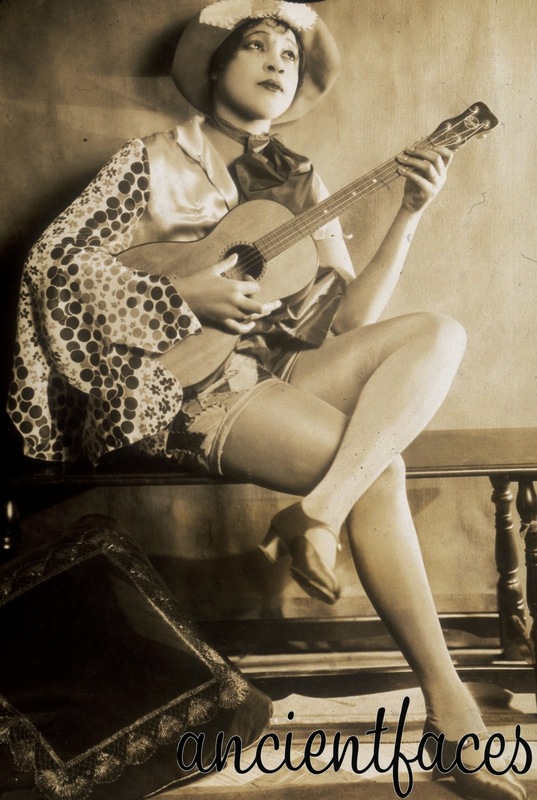 A collaboration with entertainer Tommy Handley began in 1918. They toured as a duo and with a company doing the show Shanghai. 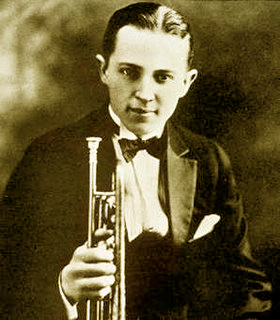 Paul Whiteman's music became influential when Hylton began trying to establish himself on the highly competitive London dance band scene of the '20s. 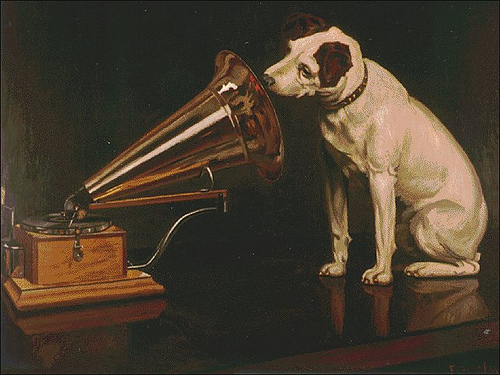 By 1923 this had happened, Hylton beginning a long and prolific recording career with the sort of contractual control that is considered a career masterstroke. Getting the jump on the new millennium franchise tactics of Gene Simmons by nearly a century, Hylton put different versions of his increasingly popular band in competing venues, all of with his name stitched on. The latter language is perhaps better suited to events in 1927: there was a car crash, Hylton was hospitalized and came out with a scar on his left cheek. Meanwhile bands continued to gig under his name. 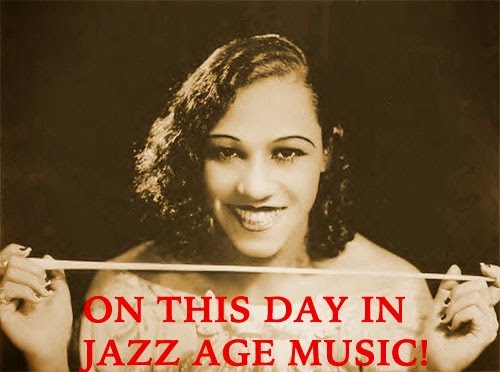 Once recovered, the bandleader undertook 16 tours of the European continent before the '20s were over. Aesthetic credibility is notched up in the ensuing decade, the Hylton band joining forces with none other than Igor Stravinsky at the Paris Opera House. Hylton jumped over to the new Decca label, where he became a major shareholder. 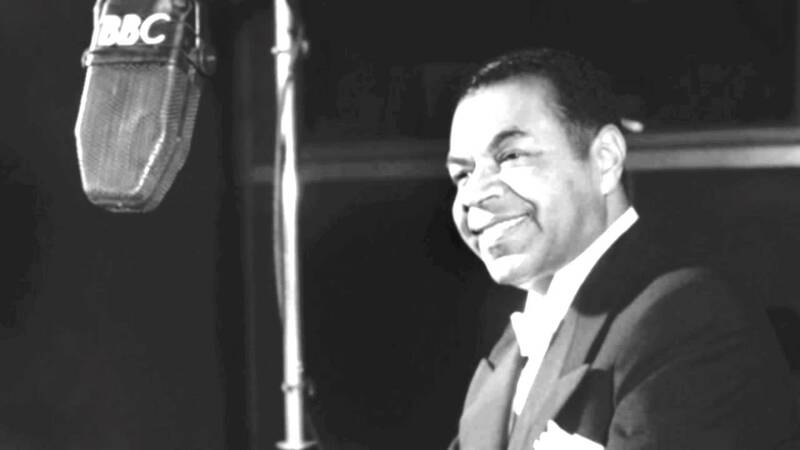 Hylton also began involvement with representing other artists and booking during the '30s, setting up an early tour of Britain and Europe for Duke Ellington. The recording career of the Hylton outfit ended in 1940, a key reason being more and more important players getting drafted. Hylton found employment promoting the Royal Philharmonic Orchestra, bringing the organization out of a period of financial woes. 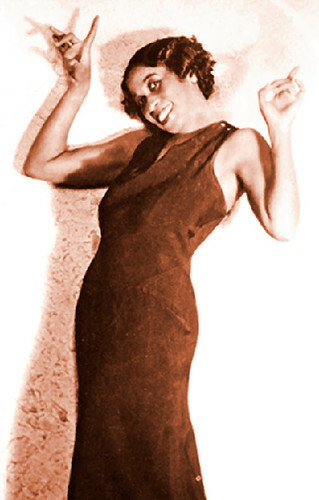 Intense vocalist Shirley Bassey was one of several discoveries who emerged out of a string of musical theater hits produced by Hylton in the '40s. During the '50s he worked for television but certainly was not to be counted out of the excitement, either from the professional or personal standpoint. He produced Camelot in 1963 and, at age 70, married an Australian pinup who was not yet 30 years old. He died of a heart attack two years later. d. April 8, 1991. nee: Curtis Wain Gates. b. Kansas City, MO, d. 1983. 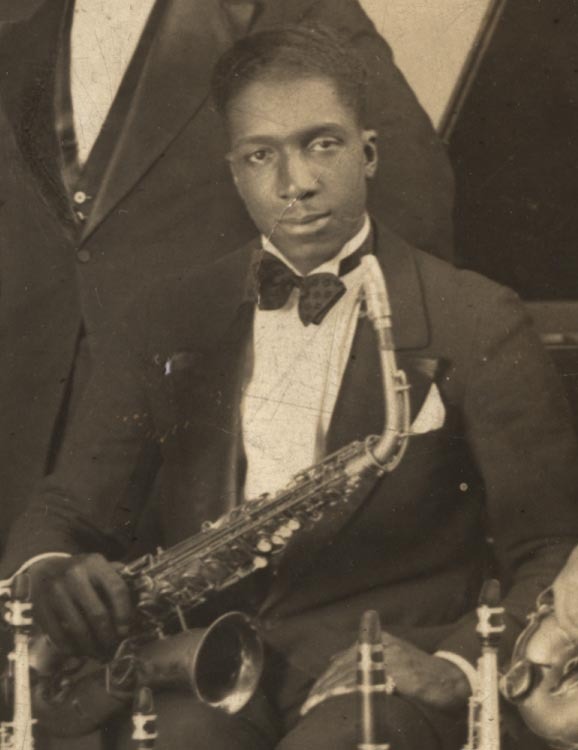 A professional musician from the age of 17, he joined Benny Moten's orchestra in 1923, where he led the reed section until 1931. 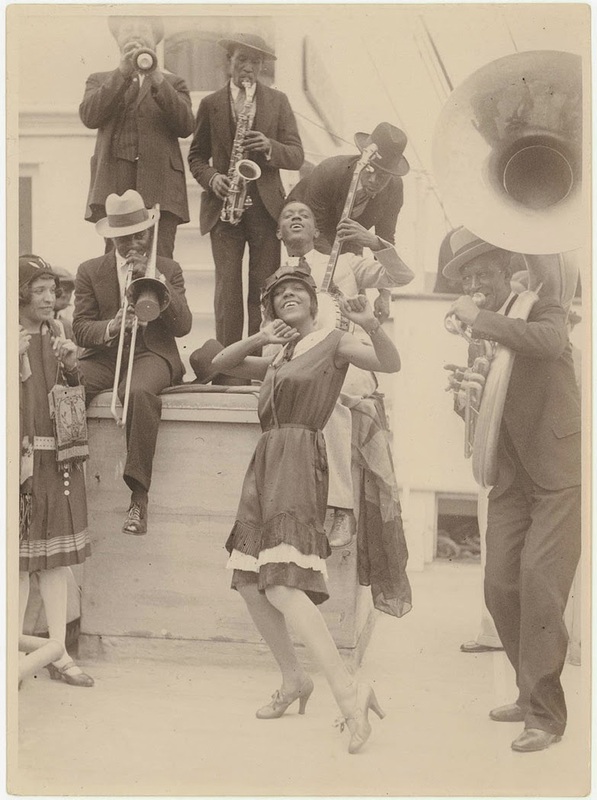 In 1931 he and Thamon Hayes formed the Kansas City Skyrockets, which included trumpeter Ed Lewis, trombonist Vic Dickenson, and pianist Jesse Stone. After disputes with the Chicago local of the American Federation of Musicians the band broke up. Leonard then formed a new band, Harlan Leonard and his Rockets. Charlie Parker played in this band for five weeks, but was fired by Leonard for lack of discipline. 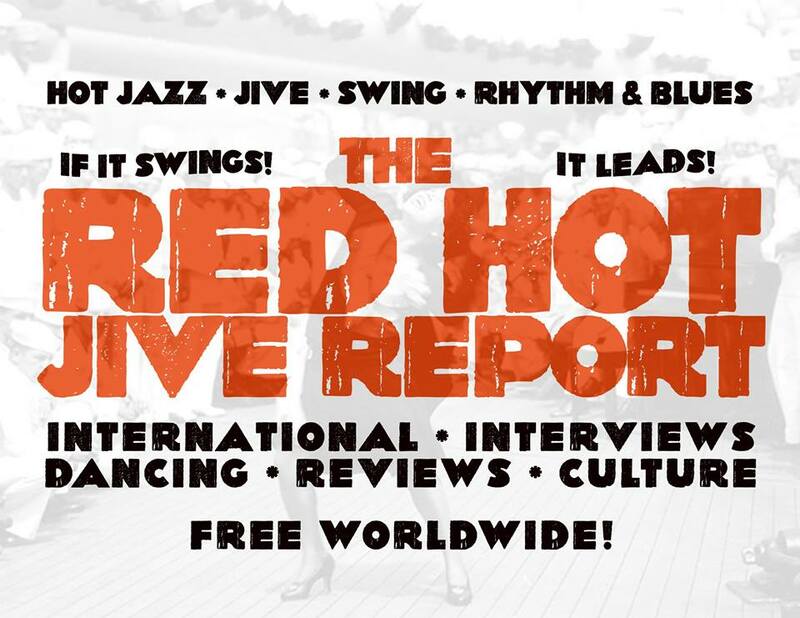 The band's music is considered transitional between swing and bebop. The band broke up during the Second World War, and Leonard left professional music. After graduating from a Roman Catholic parochial school, she enrolled in an all-girl junior college in Leavenworth, KS, where she also took organ lessons. After graduating from the junior college, she enrolled in the Lamont School of Music at the University of Denver, majoring in drama, and minoring in piano and voice. 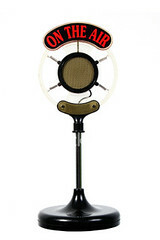 She also found a 15-minute radio spot every Thursday at 3 p.m., on Denver radio station KOA. The show was 'Songs At The Piano'. Her success led to many other jobs on various radio shows. In 1933, Weber graduated from the Lamont School of Music. 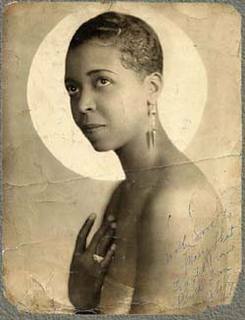 Her first 'big band' job came when she sang briefly in Victor Schilling's band. After Schilling, Weber sang briefly with another Denver-based group, theDonnelly-James Orchestra. In early 1934, singer Smith Ballew's Band came through Denver. 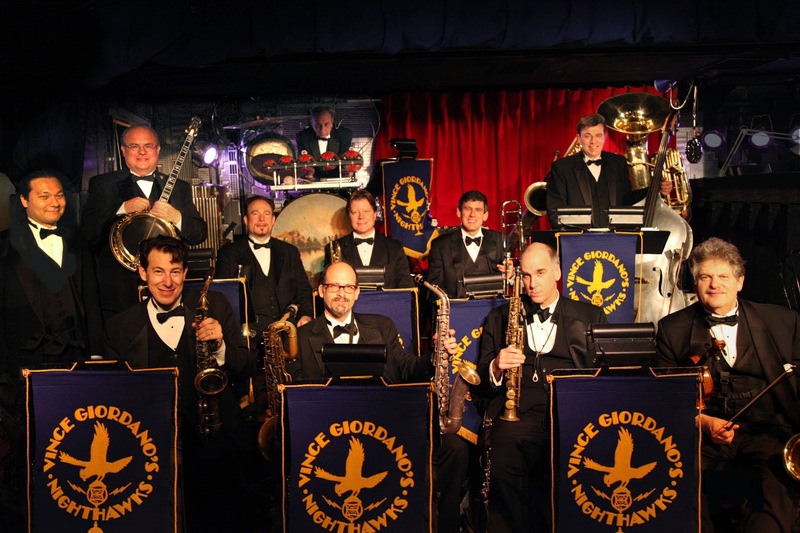 Glenn Miller was the band's trombonist/arranger - and forall intents and purposes, the true leader. Glenn was a University of Colorado alumnus. 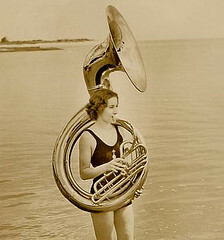 When the Smith Ballew band had some trouble with its girl singer, Glenn auditioned Weber and she became the band's new vocalist. 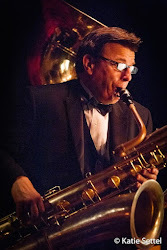 At this same time, Roc Hillman and two of his college buddies, saxophonist Arthur "Skeets" Herfurt and trombonist Don Mattison also joined Ballew's outfit. These three men not only played, with also sang as a novelty singing trio in the band. The Bellew band was very short-lived. They went to New York for a gig, but found that the Club had already folded. (In July 1935, Smith Ballew retired from the bigband business moved to California, and found work in the Hollywood studios as a singing cowboy star in "B" Westerns films. On May 2, 1984, at age 82, Bellew died in his home state of Texas.) Kay Weber was one of the very prominent female vocalists at the very beginnings of the bigband era, her vocals contributed greatly to the original Dorsey Brothers orchestra, then to the Jimmy Dorsey orchestra when Tommy left in a 'huff', and also to Bob Crosby's new orchestra.
" Strangers In The Night"
Famed singer Snooky Lanson died. Where Can That Somebody Be? Paul Whiteman and his Orchestra - What D'ya Say?